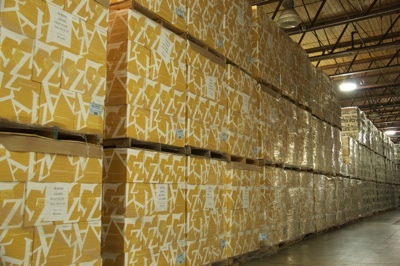 Northwest Distribution & Storage, Inc.
WineCo is our direct to consumer subsidiary offering comprehensive fulfillment services for club and daily shipments. 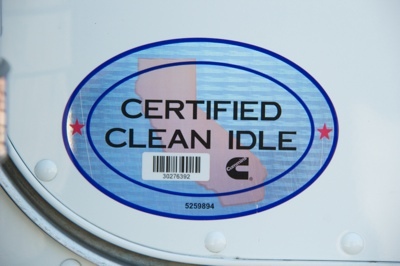 We also offer complete labeling and repack services. 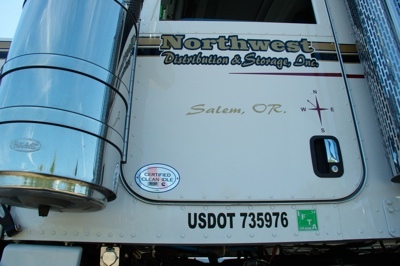 We have pioneered the Northwest’s most extensive consolidation program for distributors across the country utilizing our own fleet of refrigerated trailers and network of partner carriers.